Check Out Our Newest E-Book! 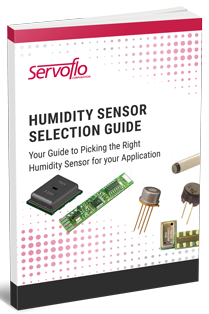 Download our Product & Pricing Guides to quickly find product overviews. Our office will be closed starting December 22 and will reopen on January 2. Happy New Year!! 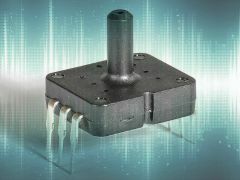 Capacitive pressure sensors for high accuracy, high resolution measurements. 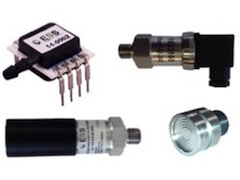 Board level or transducers. Learn more.